The highlights of the show will be an all-new sedan and two electrified concept vehicles. Nissan is readying its full range of vehicles for the 18th Shanghai International Automobile Exhibition, which will start from April 18. The highlights of the show will be an all-new sedan and two electrified concept vehicles showcasing Nissan’s endeavors to shape the future of mobility. The all-new sedan will come with unique styling and a range of advanced technologies to demonstrate the power of Nissan’s Intelligent Mobility. We do not know much about it right now, so we have to wait for the show to see what the automaker has in store for us. 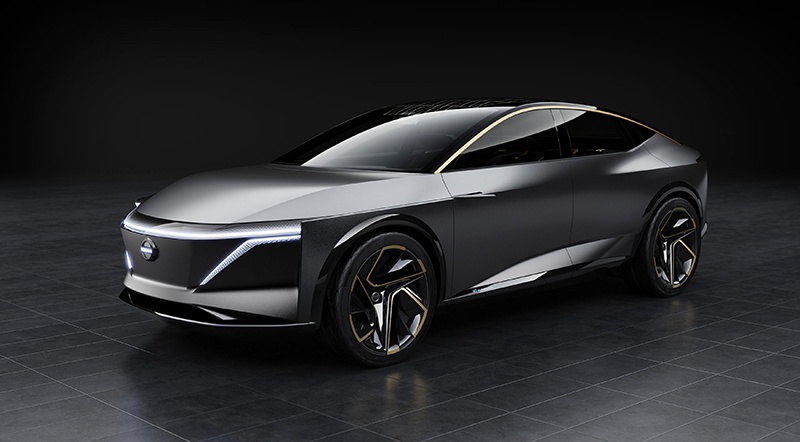 The first of the two concepts is Nissan IMs, which was first introduced at the 2019 North American International Auto Show. It is an elevated sports sedan with an extended wheelbase featuring 100% electric powertrain. The vehicle is designed to offer both manual and hands-free autonomous driving with a focus on performance, comfort, and safety. The Nissan IMQ concept is the second vehicle that will showcase the power of Nissan Intelligent Mobility at the show. It employs Nissan’s e-POWER technology, which is driven by a combination of gasoline engine and electric motors. Nissan first introduced it during the 2019 Geneva Motor Show. Other prominent entries at the 2019 Shanghai Auto Show will include the Lannia, Tiida, the GT-R, and the LEAF. The SUV lineup will encompass the Kicks, Murano, Patrol, Qashqai, Terra, and X-Trail. Stay tuned as we cover the upcoming motor show in Shanghai.